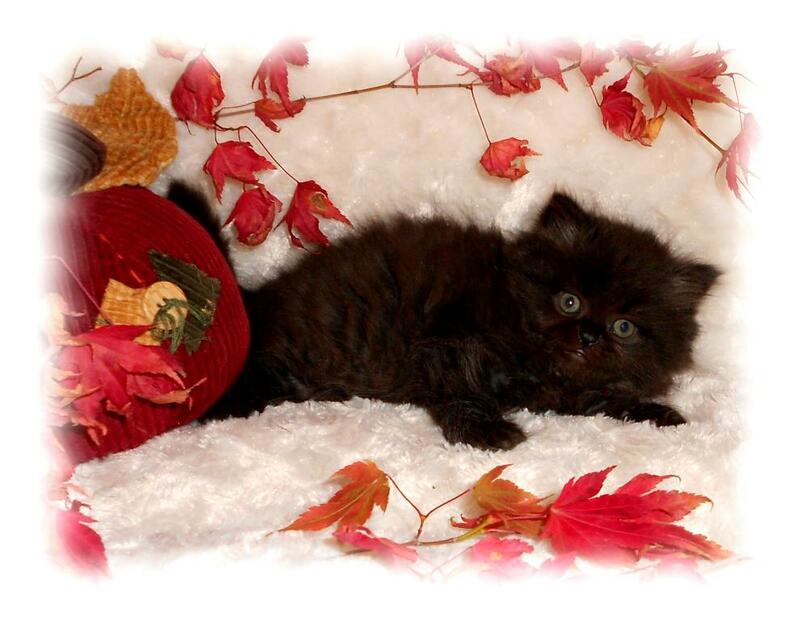 All kittens are Doll Face Persian and can be purchased for pet or breeder (maybe). Depending on conditions - I do not sell breeding rights for my males.. For females breeding rights is something you have to really explain yourself to purchase. This is not included in the price quoted. I am very picky about it, and I do have the right to refuse sale of it. Each kitten will be quoted with the price of a pet ONLY! Not Breeding rights. ATTENTION: On the 31st of January 2018 my prices have been raised. A discount is allowed for purchasers of more than one kitten, if picked up at the same time. A Discount of $50.00 off total price. ( read Kitten Contract ). Doober's PurrDolls will confirm any receipt of payment once it is received. A deposit can be made through Paypal, please refer to this, and I can send you a bill. ( 4% will be added to any transaction through Paypal, for Paypal's fees - sorry). Deposits are non refundable if you change your mind! Explanation is described on my kitten contact. All kittens are guarantied healthy for 30 days, lifetime on genetics we suggest taking your new baby to your veterinarian of choice within this time period. We guarantee NO fleas, ear mites, worms, acne or other problems which can lead to additional costs and effect the health and quality of life for our PurrDolls as well as your enjoyment of them. As I’m sure these procedures are unfamiliar to most of you, you may find you have many additional questions. As always, feel free to e-mail or call at any time! Please contact me (form below) before making any deposit, because we not only want to know who you are and which kitten you are interested in. I don’t want you sending money for a kitten that may have been recently spoken for, and on "Deposit Pending". I go by first come first serve bases on the deposit. First to put down a solid deposit. Shipping is not available at this time... Shipping has become very hard to do right now, so I am refusing to do it, SORRY. I am leaving up my info in case I change my mind someday. But as of today, the answer is no... I'm going to let you know right away that shipping is pretty high, I live in Port Angeles, WA. The only way I can get a kitten to an airport that I feel comfortable with is Seattle, this is a 2 1/2 hour drive, one way, making it a 5 hour drive, plus a ferry ride, which is expensive. Gas prices here on the peninsula are running $3.29 a gallon, and rising all the time. Shipping for the airline is $168.96, varies (anywhere in the US, under 9lbs. w/carrier) kitten also has to have a health certificate, 10 days prior to flight. I use Continental PetSafe QUICKPAK program only!!! My shipping price is $310.00, (for a kitten and carrier weighing under 9 lbs, if kitten is older than 13 weeks, this could cost more) price varies, this includes... Airfare, Carrier w/ Airline Approval, Health Certificate, 1st set of shots and rabies (if kitten is old enough for rabies, shot is given from 16 weeks on), and my fees for travel. You will be responsible for pick up at your chosen Airport. Please do not try to lower my shipping price, this is a set fee. Please ( Read Kitten Shipping Contract ) on shipping before you decide to do this. I DO NOT SHIP OUTSIDE THE USA!!! Please fill this in as full as you can.